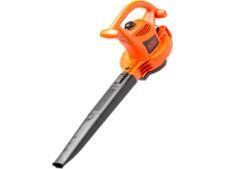 Stihl SH56 CE leaf blower review - Which? The Stihl SH 56 C-E is large petrol leaf-blower vacuum with a revolutionary engine system that Stihl says makes starting it almost effortless. Find out whether it will make clearing your garden of leaves effortless, too. 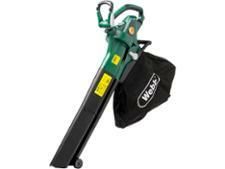 We have tested 21 leaf blowers and found that there are 0 Don't Buys and 5 Best Buys. 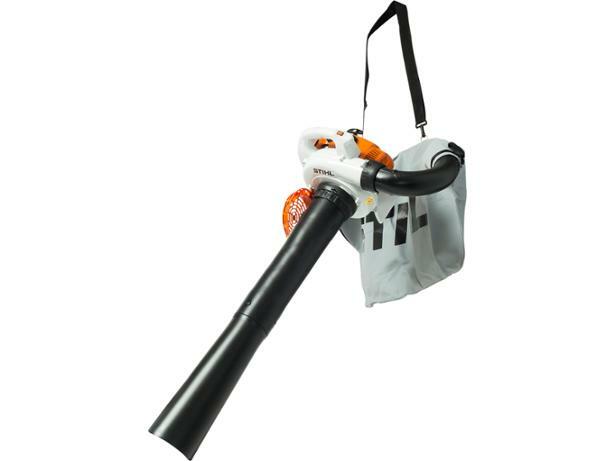 Not sure whether you should buy a leaf blower or a leaf blower vac? The experts at Which? Gardening explain the pros and cons of both. We also help you decide whether a petrol, corded electric or cordless model is best for you. The experts at Which? Gardening share their advice on the top brands of leaf blowers and vacs for tidying gardens, including Stihl, Flymo and Ryobi, based on the experience of owners and the results of our rigorous testing. Looking to buy a leaf blower? Which? Gardening name the top leaf blowers that have impressed us the most during our rigorous and independent testing, to make it quick and easy for you to choose the best leaf blower model for you.